Need something to do today? Check out A Thing To Do Today in Brussels. Here's A Thing To Do Tomorrow in Brussels. Discover ideas for indoor and outdoor events and activities to see, do, visit and experience tomorrow for Brussels. Have an adventure. 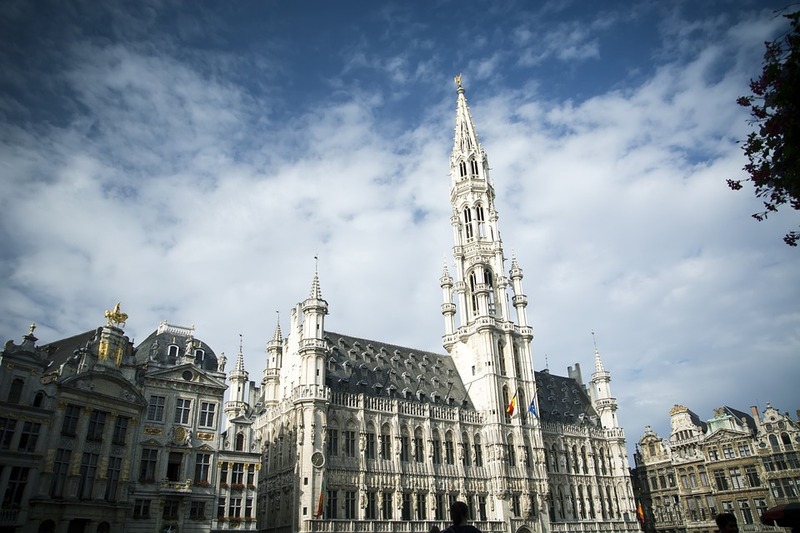 Towering over the Grand-Place, Brussels Town Hall is a remarkable medieval survivor - particularly after Brussels was otherwise practically levelled by Louis XVI in 1695. Discover the history of the city through this extraordinary landmark - tours in English on Saturdays are at 11am, 3pm and 4pm; tickets are available from the Town Hall office from 9am. A Thing To Do Tomorrow generates things to do and places to go tomorrow, online and offline, this spring, for Brussels and beyond - whether you're visiting Brussels or a Brussels resident. To see another thing to do, just reload the page. Find out more about the site, or for comments, suggestions, corrections, donations, or just to say hi, email john@athingtodotoday.com. Or check out social media @athingtodo.